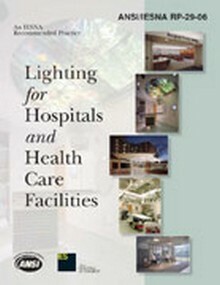 The Illuminating Engineering Society of North America (IESNA) is the recognized authority on lighting in North America. Construction Book Express offers a wide variety of IESNA lighting handbooks and IESNA standards books and manuals. Source for determining quality and quantity of lighting design!